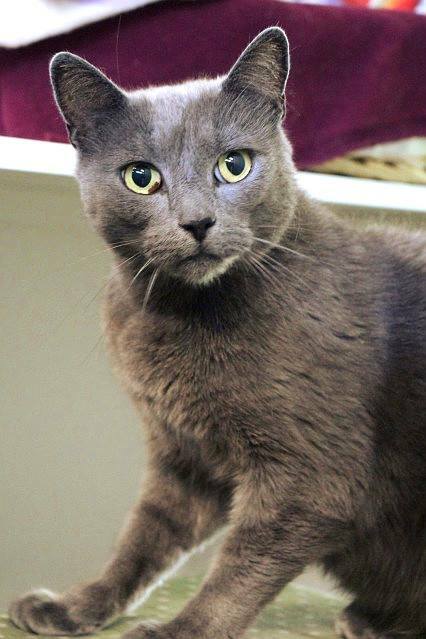 Grayson is about 9 years old and came into CPL care because his owner was moving and couldn’t take him along. Grayson is a friendly and confident dude. He gives big head butts and likes to tell you how much he loves you. He would probably be okay with children but does not like dogs.